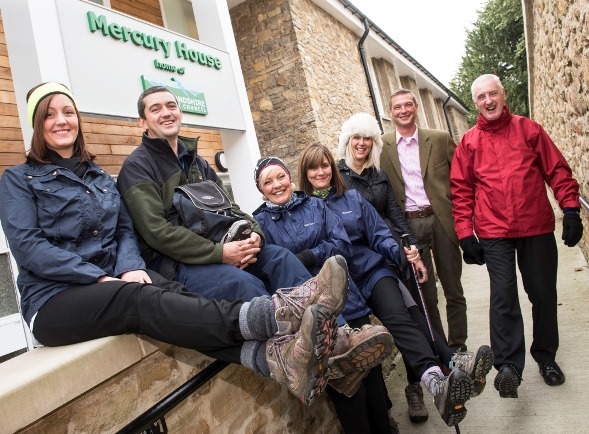 Nine council officers are in the final stages of training for a 24.5 mile challenge to raise vital funds for Richmondshire’s homeless hostel. They will be tackling the Yorkshire Three Peaks Challenge next weekend to support George Nickling House in Colburn. The team will take on Pen-y-ghent, Whernside and Ingleborough. Money raised through the challenge – and several other sponsored events in future months – will be used to assist with emergency situations and provide the essentials residents of the hostel are unable to fund. It will also go towards Christmas lunch and gifts for residents and their families and play equipment for children, such as art materials and outdoor toys.